Couple’s Budget Apps – What is the Best App for Budgeting Money Together? Having trouble juggling money with your spouse or partner? There’s an app (or, rather, a couple’s budget app) for that. Seriously! One of the biggest (if not, THE biggest) problems couples face when trying to manage their money is keeping each other aware of what’s being spent, and how much is left. I can’t tell you how many times I’ve texted my husband with, “can you tell me what’s in our checking, please?” Or, with “we’re tight until your payday” which is code word for “spending lockdown” in our household. Is the mortgage going to clear? Is there enough money in there for your partner to go grocery shopping, and how much can they actually spend this time? Did you know that you can make budgeting as a couple a bit less, annoying? Yes – imagine your budget, spending, current checking amount, even update on your retirement dreams and how far away from them you (or aren’t) are available at the touch of EITHER of your fingertips, anytime you want it. Finances synced between spouses’ phones…sounds about heavenly, right? 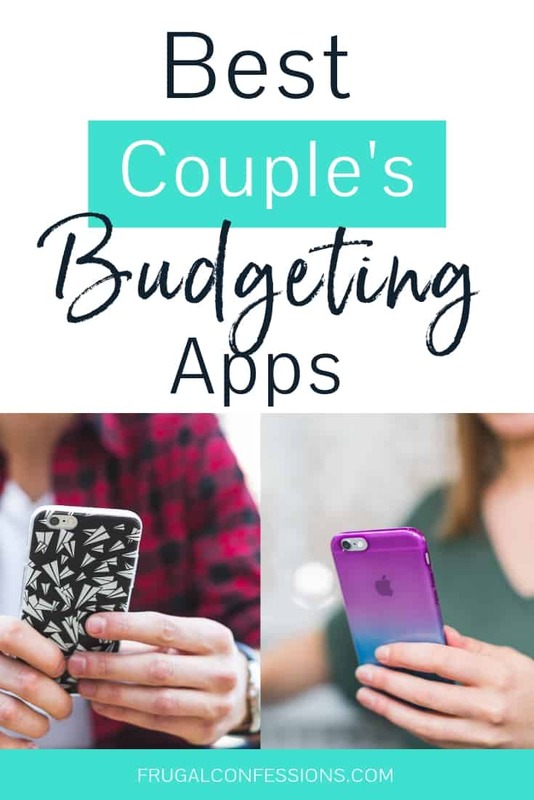 Let me share with you the best couples budget apps that will not only take out a lot of the nagging undertones of money-related texting, but will help you both see your bigger financial picture. Available on Android, or iPhone. When you first sign up for this app, you set up your profile (meaning, you get to choose a photo from your phone’s image library of yourself!). Then, you get to send an invite to your sweetie to join up with you. Next, you can set up common bill reminders, such as the rent/mortgage, phone bill, electric bill, etc. While the app is free to use, you will be asked to tip them a monthly donation – you can choose yes, or no for this. Some surprisingly helpful functions that make this a very couples-friendly budget app? Are the ability to chat about money (or whatever) within the app itself, plus the ability to make comments on transactions (there’s even emojis!). Also, if you split expenses with your partner (meaning, you guys haven’t combined finances into the same account, or you’re keeping tabs on who pays what bills), then you’ll really enjoy the Split Expenses function. It allows you to track the split expenses and the app will remind you when it’s time to settle up with one another. Available on Android or iPhone. With this money app, you both are 100% in control of how much of your finances gets shared with each other. And since this app doesn’t assume you’ve combined finances, you have flexibility for multiple formats of couple’s money systems, such as tracking both personal and shared budget categories, and splitting transactions. You may also be wondering by now how this app is different from other couple’s budgeting apps. Well, I asked! Zeta offers multi-platform support including both web and mobile apps. This is especially helpful for couples who have different usage patterns (for example, sitting down to review your finances together versus checking in on your balances on the go). This app allows couples the ability to set and track goals. The app is customized based on how you merge your finances (all together, totally separate and somewhere in between). They offer free money coaching for couples. HoneyFI is all about helping you sync up you + your partner’s finances. You can do things like tag transactions (yours, mine, or ours), you can comment on various transactions that you make, and this app automatically categorizes your transactions, builds a custom household budget for you (you might want to sign up JUST to try this one out – to see what an app thinks your budget should be, based on your spending patterns), and tracks your spending. Also, you can chat about money (or whatever else you two crazy kids want to!) through this app. But the big difference with this app? You can choose WHAT to share with partners as well. Yes – you have the power to limit the visibility at the account and/or individual transaction level. That makes this couples budget app stand out! Transactions: The person who added the account where a transaction occurred also has the power to mark a transaction within that account as private. To do this, you would tap the avatar next to whichever transaction you don’t want your partner to see. Accounts: You can change the “shared” status of any account by clicking on Settings > Accounts > bank institution > name of the account you no longer want to share. Click on that account, then edit it to either Shared, Visible, Just Me, or Ignore. 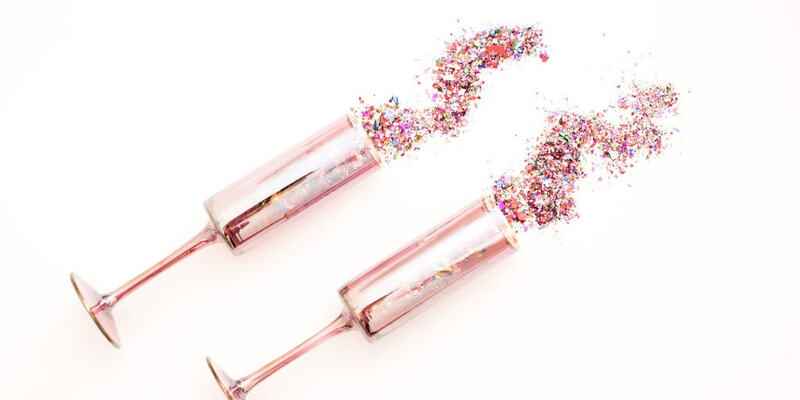 I could certainly see this as a good function to use if you don’t want your partner to see what gifts you purchased them for their birthday or holiday, but it could be questionable if used to hide money spent from your spouse. Just a word of caution on that, as financial infidelity and financial dishonesty in marriage is a real thing! On the other hand, if your combined finances are set up so that you each have your own personal accounts, then this app could be ideal for you guys because you can hide your individual accounts but still have access to their information on your own app. Do you do envelope budgeting so that you can plan your spending and not simply track it (or attempt to, but you don’t really want to carry around physical envelopes)? Perfect – I’ve got the solution for you: an Envelope budgeting app, that syncs with your partner’s phone! Digital envelopes are set up for each area of your budget, and then an amount of money is put into each one. When someone spends money out of a specific envelope, both partners know. Regular Envelopes are Envelopes that you use to track regular expenses, like Rent, Groceries, Gas, etc. More Envelopes are designed to help you track things that recur on a more irregular basis, like Car Insurance that recurs every 6 months. More Envelopes are also good for saving for things, like Christmas Gifts, or saving to buy a new car. And if you find out it’s your cup of tea? Then you can go paid at $6/month to unlock unlimited envelopes, unlimited accounts, unlimited accounts, and much more. Unfortunately, your real life bank accounts do not automatically sync with each other (on neither the free nor the paid version). Instead, you can keep track of your account balances by manually uploading transactions as they happen, or by importing a recent activity file you download from your bank. Personal Capital is actually way more than just about budgets, but they do have a budgeting functionality. It’s not as robust as other couple’s budgeting apps, but you CAN use it with your spouse in a number of meaningful ways that could really add to the understanding of your overall financial picture. Joint Retirement Account Tracking: If you’re married, then you can add in your spouse’s retirement accounts as well as your own to help track your portfolios, your net worth, and if you’re on track to retire as a team. You won’t need to do a formal account linking (for married spouses), which is a benefit. What I like about this is, even though our work retirement accounts are in two separate companies, it feels like everything is under the same roof! Just like us. 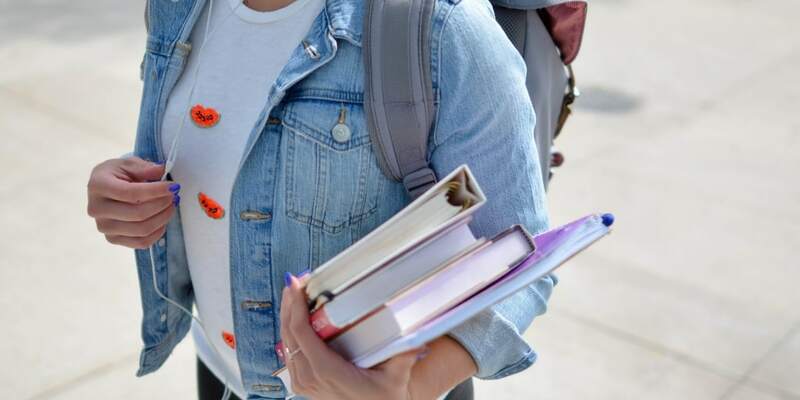 Figure Out Joint College and Retirement: You can actually figure out, quite quickly, whether the two of you are on track for your retirement dreams, and how much you need to be saving each month to meet your college savings goals. How cool is that? Create Hypothetical Income and Spending Scenarios: Have you ever daydreamed with your spouse, and wondered, if it was financially feasible? Like, what if one of you decided to quit and stay home with the kids? What if one of you wants to start a business? What if you want to purchase a certain home? You can play around with the spending + income scenarios as a team, and see what these hypothetical situations would look like for your finances (all in the context of how your decisions will impact your retirement). Hint: this would make an excellent tool to use in a money quickie (money meeting) with your spouse.